Garbhan O'Bric, the Bailey's global brand director at Diageo, said that it was through understanding the importance of "place" that had taken the brand from "the bellwether of naffness" to being part of relevant, digital conversations. Speaking at today's Media360 event at Tobacco Dock in East London, O'Bric said Bailey's had enjoyed years of success after being launched as an alcohol product specifically for women, but – in the UK at least – had "fallen far from where the brand once was". He said: "We had drifted to what we euphemistically call the 'Willy Wonka' market – it was a brand that had lost its voice and its place." O'Bric said Bailey's needed to "reframe how we see ourselves", and the way the brand behaves, which then changes the way that consumers interact with the brand, and creates a "schism" that allows the brand to enter and operate within a new place. "Place thinking seems to be a central spine of how many brands today ensure they remain contemporary," he said. He cited Burberry changing its "platform of the catwalk into an iPad screen"; Vovlo trucks refusing to be "limited to the restrictions of its category" and reframing their consumers' perception of the brand through the Jean Claude Van Damme ad, and Lego reframing itself through "major licensing deals". O'Bric said the Bailey's brand was changing its consumers' perception of the brand through "reshaping friendships with media partners, and making new friends," by turning to creative artists and storytellers. 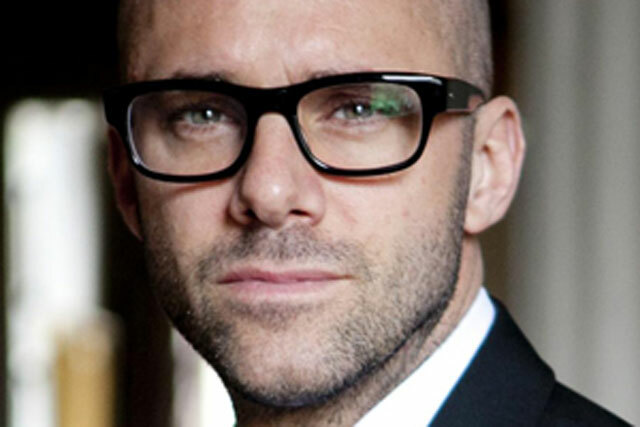 He said that through meeting the author Kate Mosse and the brand's sponsorship of the Women's Prize for Fiction allowed Bailey's to create a new brand property, which allows it to "turn up in new places with new stories and narratives, and to enjoy the company of people we haven't been in before". The news of the sponsorship meant Bailey's was being included in new digital conversations with brands such as Topshop – "not the kind of brand to be tweeting about us before now" – which highlighted the kind of impact that can be had on a business through "the power of place."